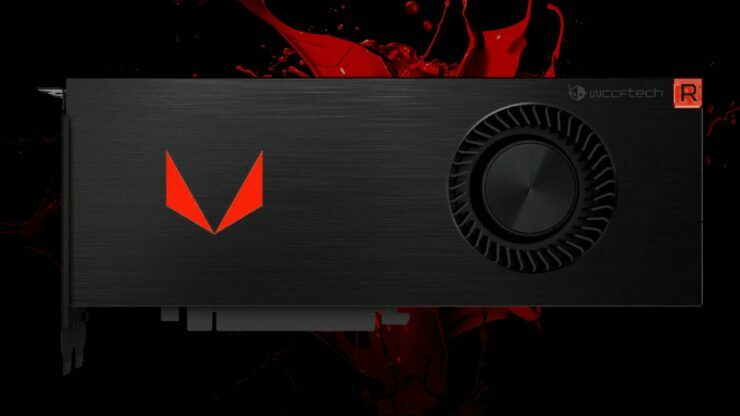 It would appear that the RX Vega family is drawing ever closer to release but still hasn’t finished the production processes. We have previously spotted early RX Vega boards passing RRA certification, specifically the “D04” variant, but just yesterday two more variants cleared RRA certification and at least one of them appears to be a flagship GPU. The “D05” and “D15” Vega boards have received clearance from the Korean radio authority which means that they have arrived to the end of the development life-cycle . The RRA certification is something all consumer ASICs have to go through in South Korea – just like in the US. Unlike the States however, RRA publishes its certifications in the public domain, and two brand new boards from AMD were just recently certified. Interestingly, we have not seen this board before on Zauba, but this is almost certainly an RX Vega product – how do we know that? Let’s find out. AMD uses a predictable nomenclature for naming its test boards. Previously, all of these boards started with the letter C followed by five numbers. However, the CXXXXX lineup has reached its end with the Polaris family and logically speaking, the company can now move on to the DXXXXX nomenclature. The first digit after C almost denotes the relative power of the graphics card. The numbers that follow are much harder to guess at externally and can depict any specification whatsoever. Since the numbering follows a very obvious trend however, its not that hard to figure out how AMD builds the lineup. Before we go any further, take a look below.